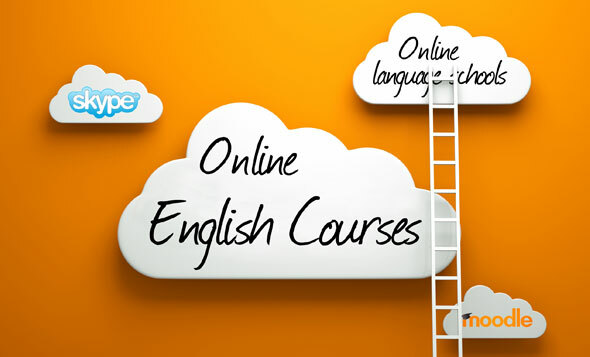 This section contains listings of individual English language teachers, teaching groups and language schools which offer face-to-face English tuition in a physical context, along with individual teachers, teaching groups and organisations which offer Online Tuition. Choose the category you're looking for from the main menu above, or click the relevant image below. This section is intended for independent English teachers or small teacher groups who offer face to face lessons, be they for first language or ESL, adults or children. This section lists 'traditional' language schools offering face to face lessons from single or multiple locations. Listings will be divided by country as they grow in number. 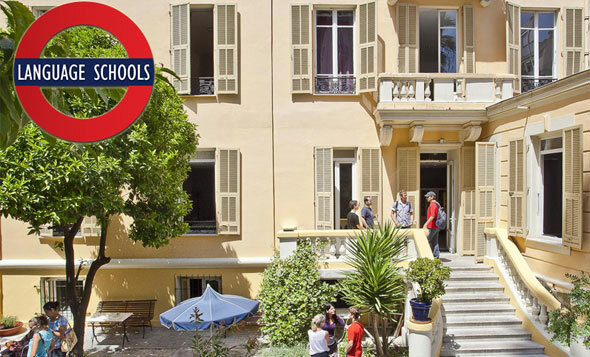 This section lists English teachers, teaching groups, language schools and related organisations offering English courses or English lessons for students via the internet.